Email was much older than the Internet itself. It was actually never invented, but evolved from very simple beginnings. Email messages were not sent, but left behind, much like leaving a note in someone else’s desk. The message would be left behind in a location that would be easily seen by the user when logged in. The MAILBOX was probably the first email system of this type. It was first used at the Massachusetts Institute of Technology in 1965. Another early program, SNDMSG, sent messages on the same computer. Therefore, before the Internet came, email messaging could only be done with the same computer. Once the Internet was developed, making sure the message was sent to the right person became a problem. While the computers were able to recognize and “talk” with each other, identifying a specific person to receive the email message was much more complicated. Addressing the email message was invented by Ray Tomlinson in 1972. Like many Internet inventors, Tomlinson worked for Bolt Beranek and Newman as an ARPANET contractor. He chose the @ symbol from the computer keyboard to denote sending messages from one computer to another. Since then, for anyone using the Internet, addressing the email was as simple as nominating name-of-the-user@name-of-the-computer. The “nice hack” described by Internet pioneer Jon Postel lasted until this day. The other features of email like sorting and labeling emails in folders came much later. Larry Roberts invented some email folders for his boss so he could sort his mail, a big advance. In 1975, John Vital developed some software to organize email. By 1976, email had really taken off, and commercial packages were available for users. Connecting with the Internet cost a lot in those times. With connection charges costing many dollars a minute, it mattered to be able to prepare a reply without being connected to a telephone, and then get on the network to send it. Aside from the costs, problems such as keyboard functions such as delete keys and backspace keys did not work well, and lack of the “wrap around” text feature on the screen, vexed email users. Offline readers helped a lot. Using offline readers allowed email users to store their email on their own personal computers, then read them, and prepare replies without actually being connected to the network. This setup is much similar to using an email client like Microsoft Outlook today. Because the email’s features progressed from crude to sophisticated, standard protocols would have to be developed, especially for use in offline readers. 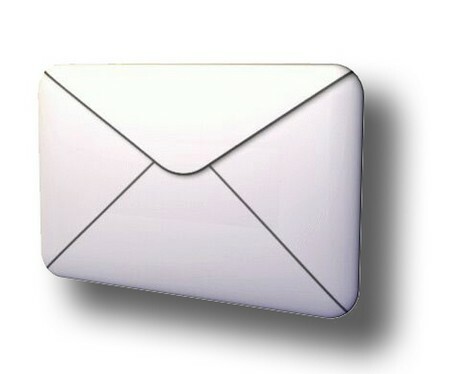 One of the two standards, SMTP, or Simple Message Transfer Protocol, was the first important email protocol used. Although, it is still open to attacks from worms and viruses, the development of a stronger standard continues until this day. The other standard is called POP, or Post Office Protocol. POP was an important standard that allowed different mail systems to work with each other. 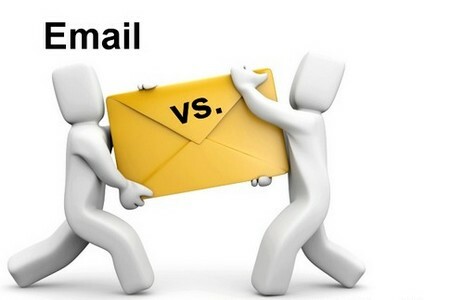 Both SMTP and POP were important configurations for email clients such as Microsoft Outlook to download email from the server, and to send email through the server using a desktop program.